Time for a completely new look me. Arriving at the wrap shop with designs to hand, the guys got to work. 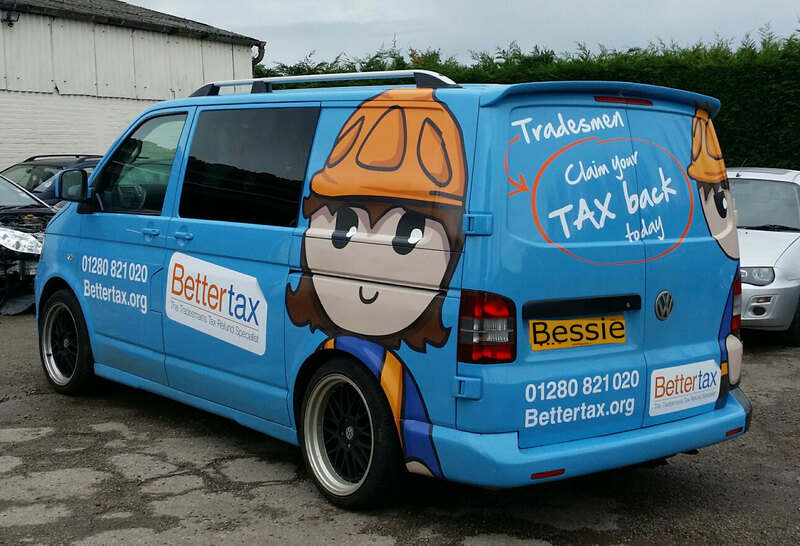 Sophie, the designer Bettertax have used almost from the start, has helped to develop the brand and knew what to do. 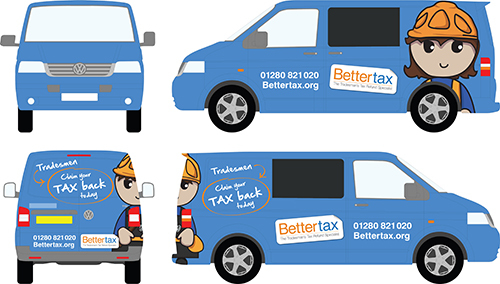 Bettertax had an idea too and from the 3 designs Sophie gave us, this was the final one worked with. 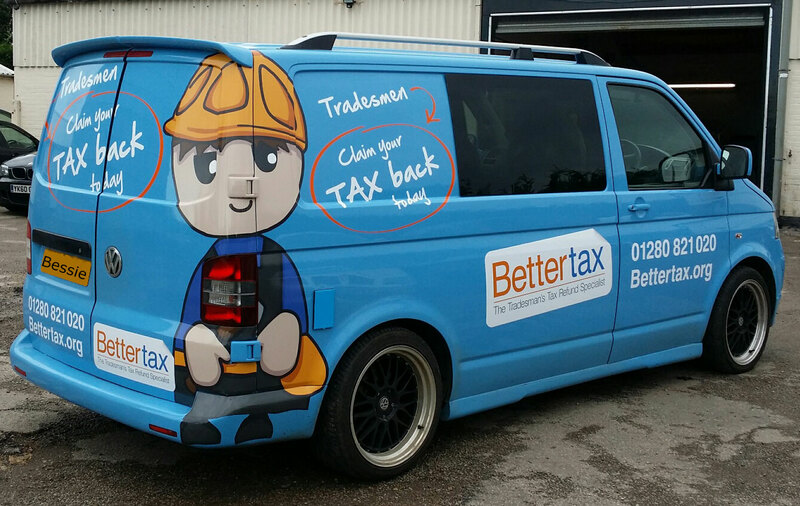 My new body colour is very close to the Bettertax brand colour, so it really shows off our dudes well! All dressed up and everywhere to go! 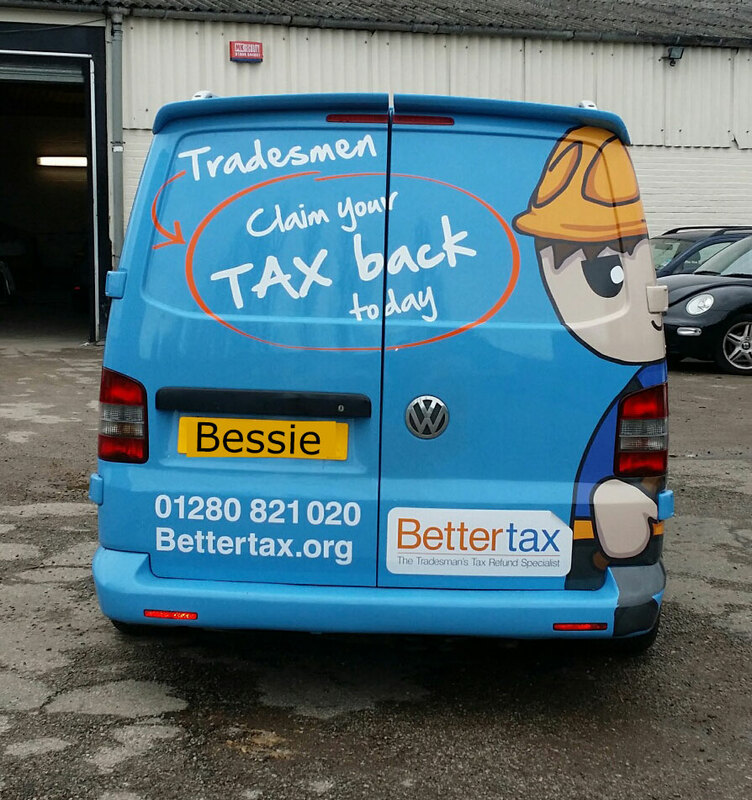 Hitting the road to bring our service to tradesmen is a new and exciting prospect – the guys in the office can’t wait. 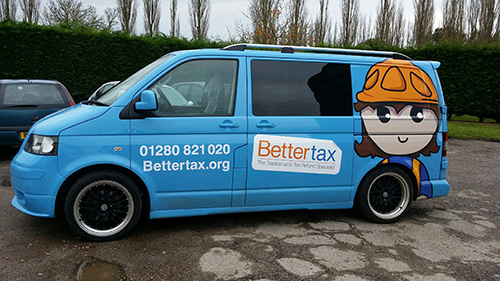 The twist in this story will follow tomorrow – if you have a nervous disposition, I’d still urge you to tune in… there’s a happy ending – promise! 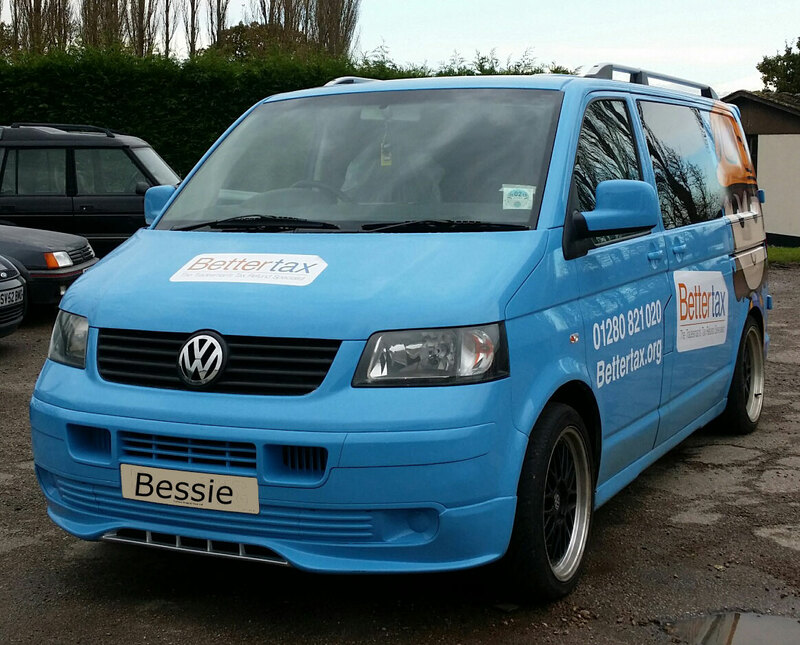 Meanwhile, get in touch for us to visit you on site. We’ll be armed with coffee and tea… even a biscuit!